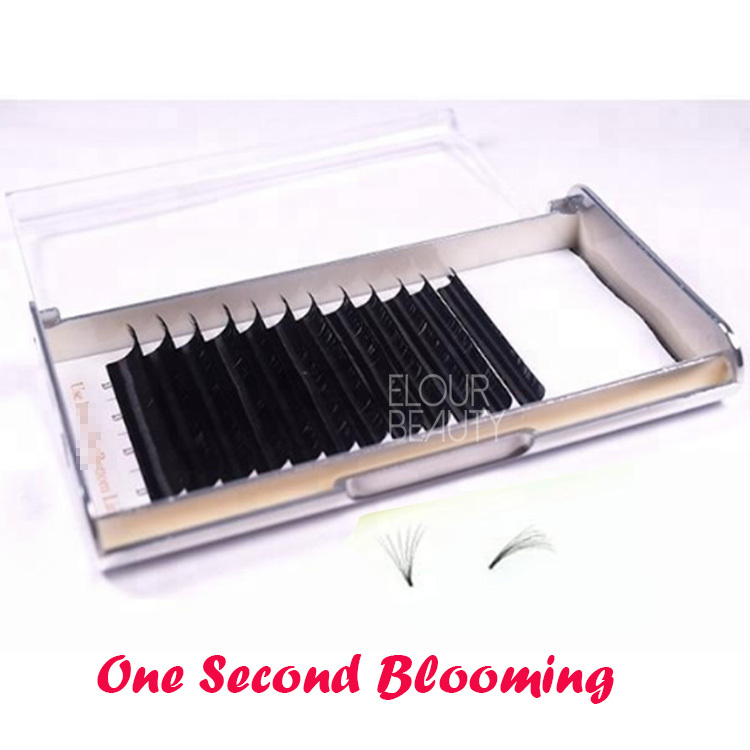 Split tip ellipse Flat Eyelash Extension super soft China.Coventional eyelash extensions the root is circle,and the new ellipse flat lash extensions roots is oval,so smaller place to touch the natural eyelashes,lighter to our lashes,and use less glue.Due to the oval root,the ellipse lash extensions 0.15mm equals to lash extension 0.05softness,and 0.20mm equals to 0.07.And our ellipse flat lash extensions tip is split,so speical and much more volume.China factory directly supply,faster,cheaper,and best. 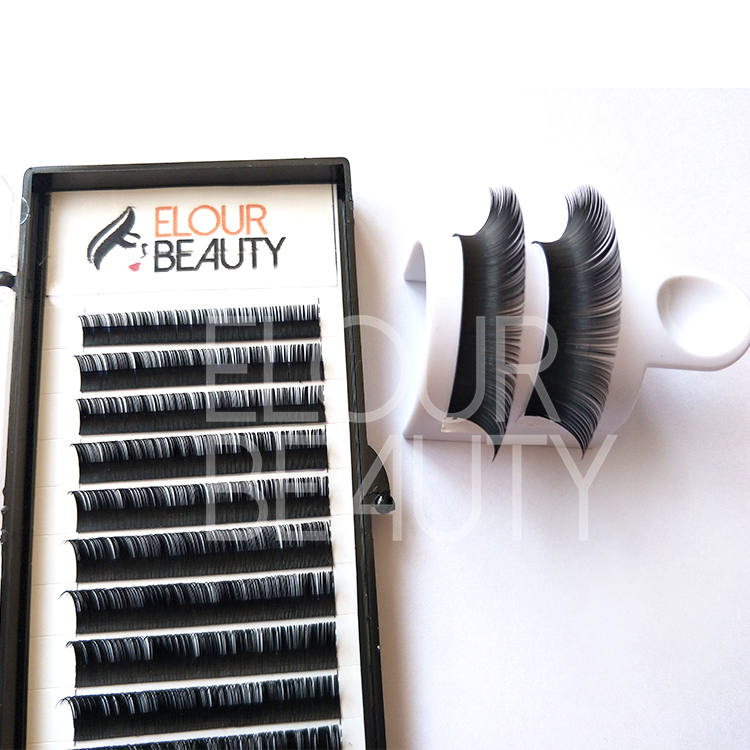 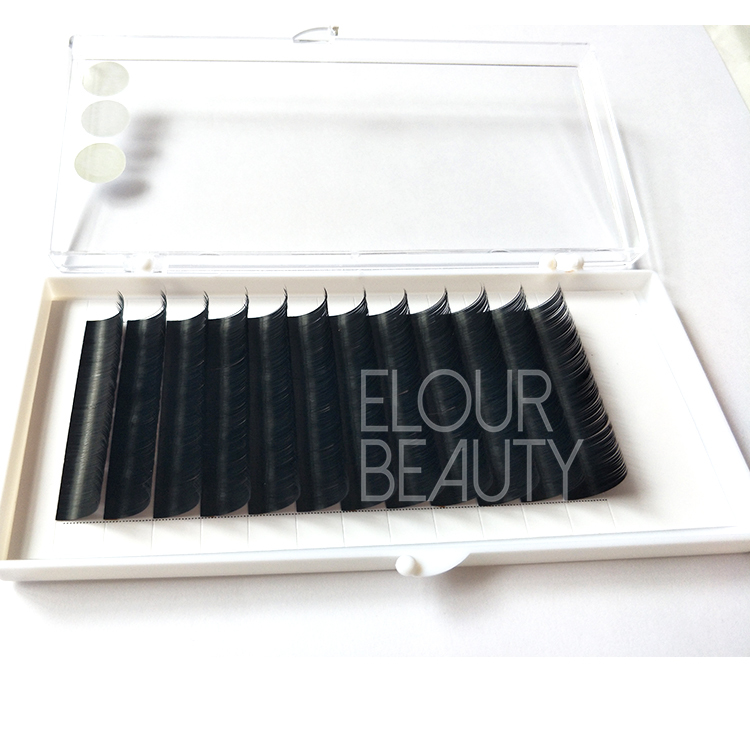 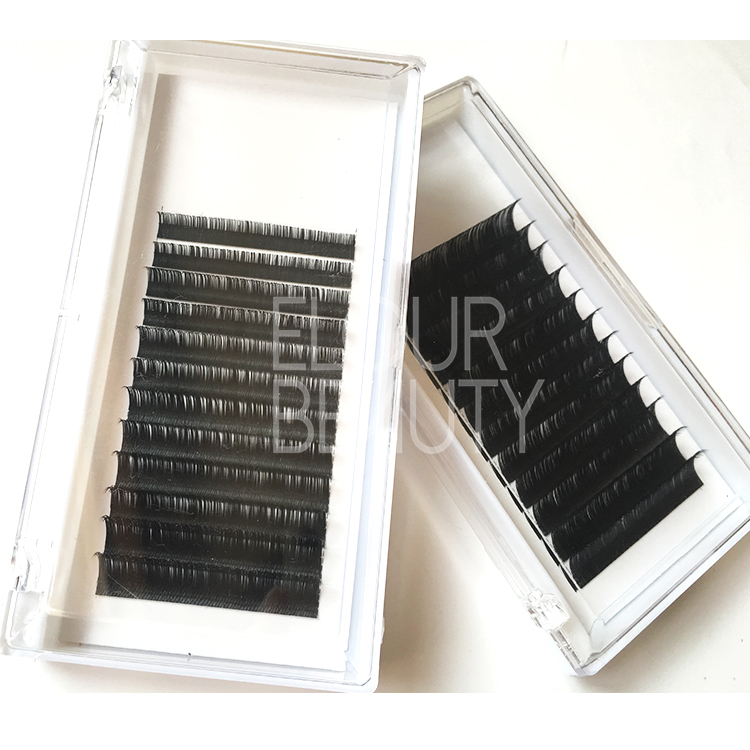 Different eyelash extensions tools,such us lash remover,glues,tweezers,gel patches and so on,private label can be made different kinds of package boxes for Eyelash exensions. 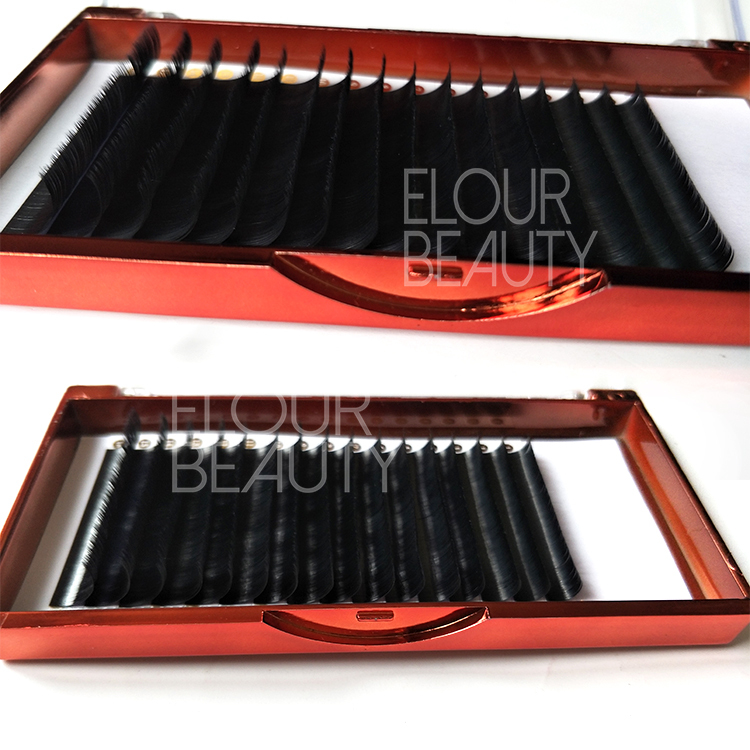 Different kinds of package tray boxes,for choices,give luxury looking. 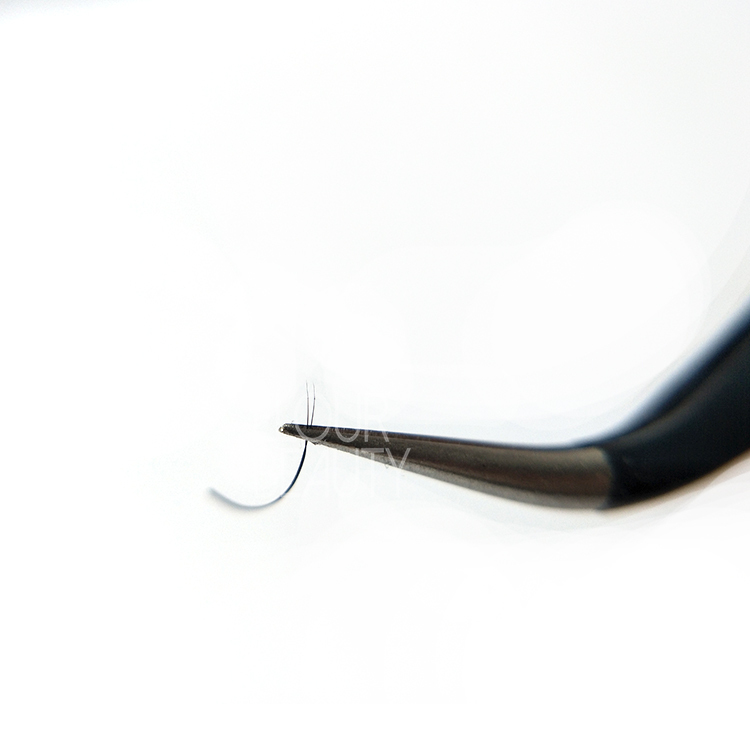 We design your own logo card artwork,to do with your own brand.And our design is for free. 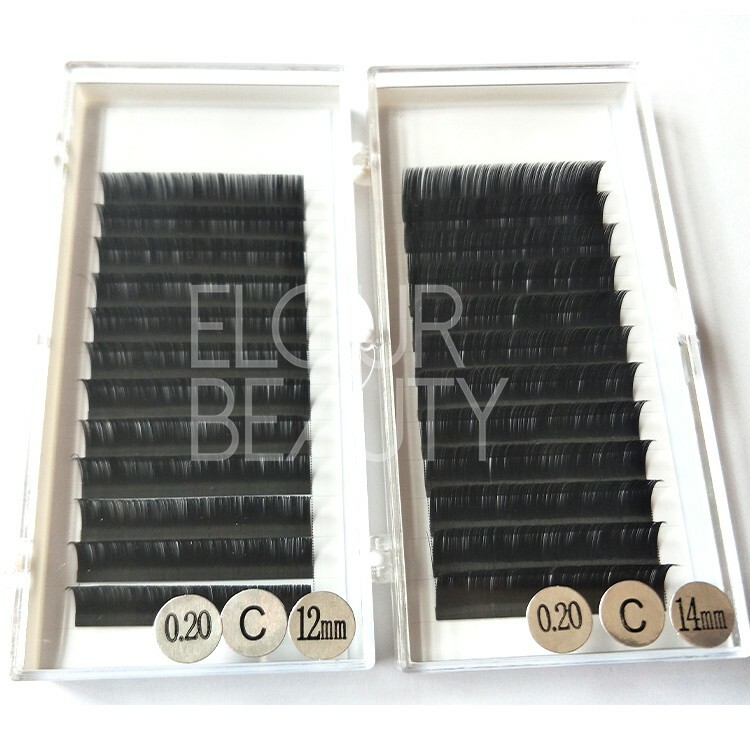 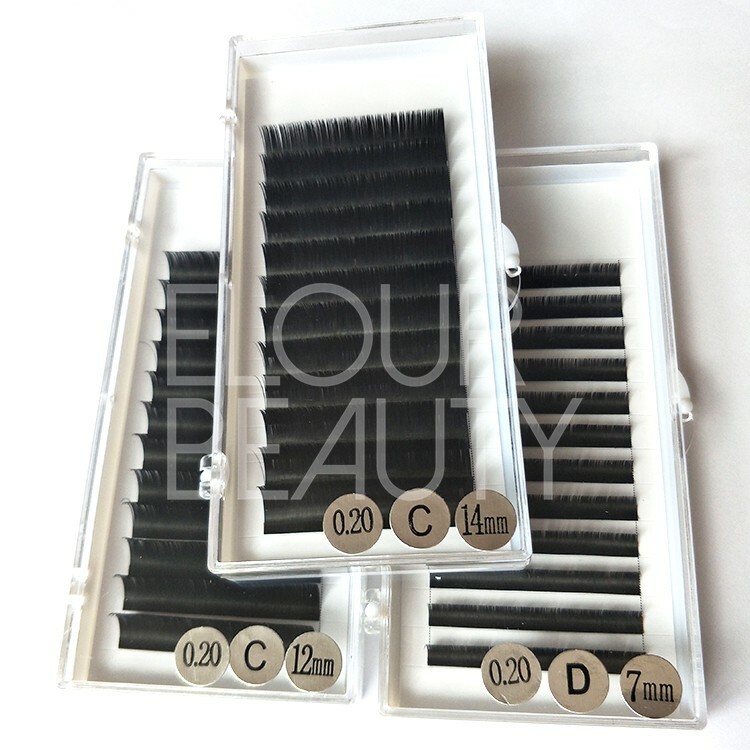 We do different kinds of eyelash extension products,such lash 2D-10D eyelash extensions,russian volume lash extensions,two-tone lash extensions,camellia eyelash extensions,double layers,triple layers eyelash extenstions,cluster eyelashes extension and so,private label for all our eyelashes.